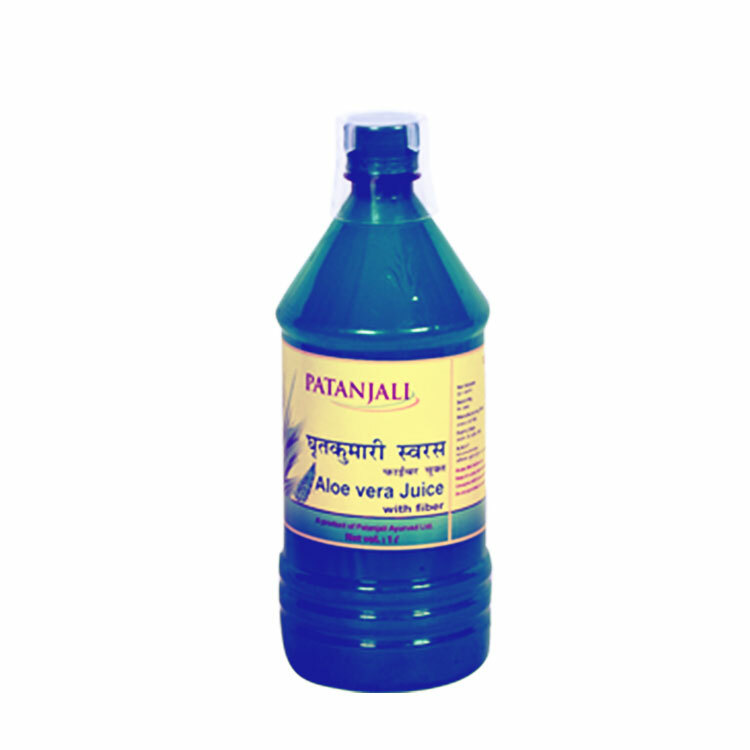 Kantipur Patanjali Ayurved Pvt Ltd. is a Ayurvedic Products Suppliers in Nepal which was registered in 2006 to company Registar, Government of Nepal. 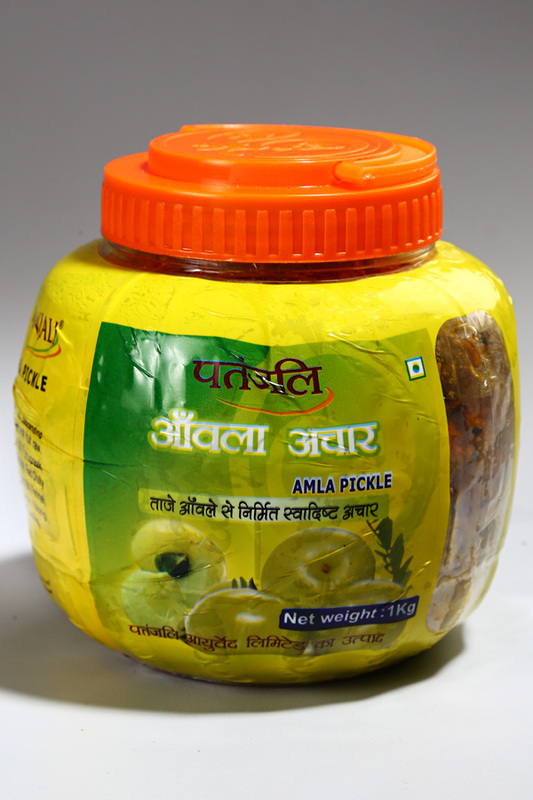 The company has authorized to operate sales of Ayurvedic Medicines and publication. 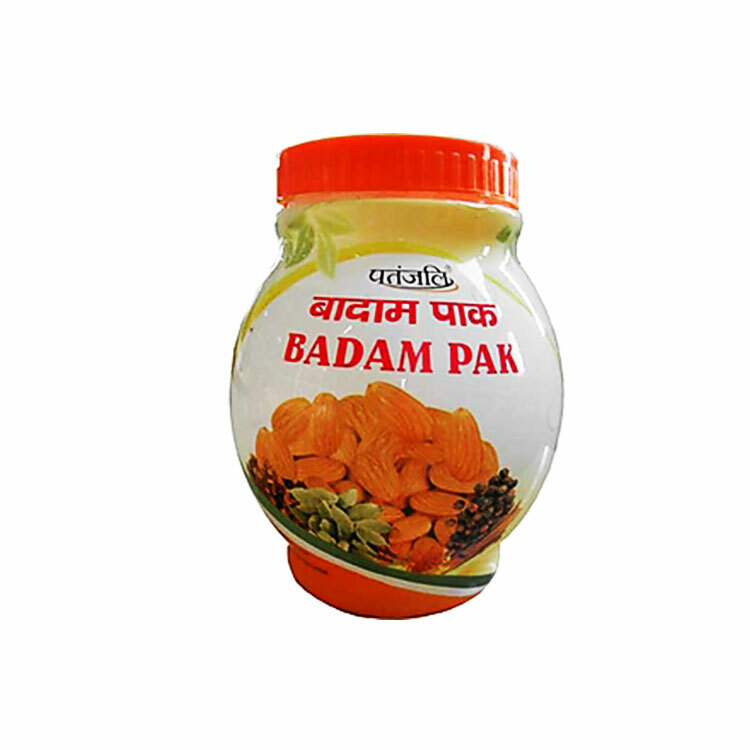 It was established with the main purpose of curing and preventing common ailments by Ayurveda and importing all kind of Ayurvedic medicines. Kantipur Patanjali Ayurved Pvt Ltd. has registered in 2006 to company Registar, Government of Nepal. 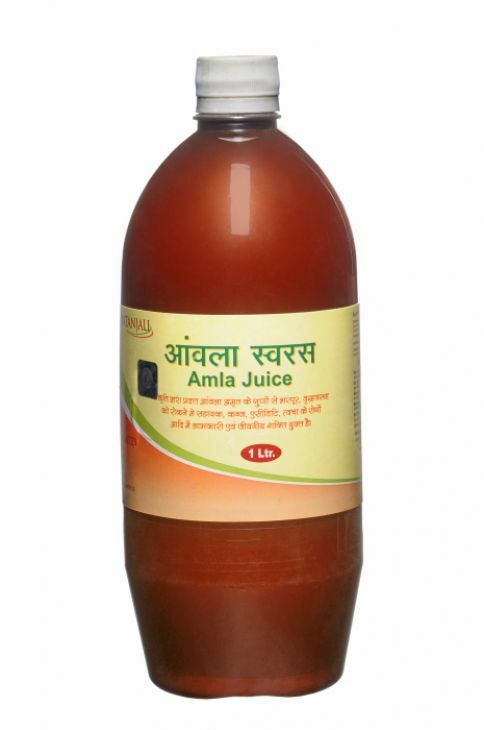 The company has authorized to operate sales of Ayurvedic Medicines and publication. 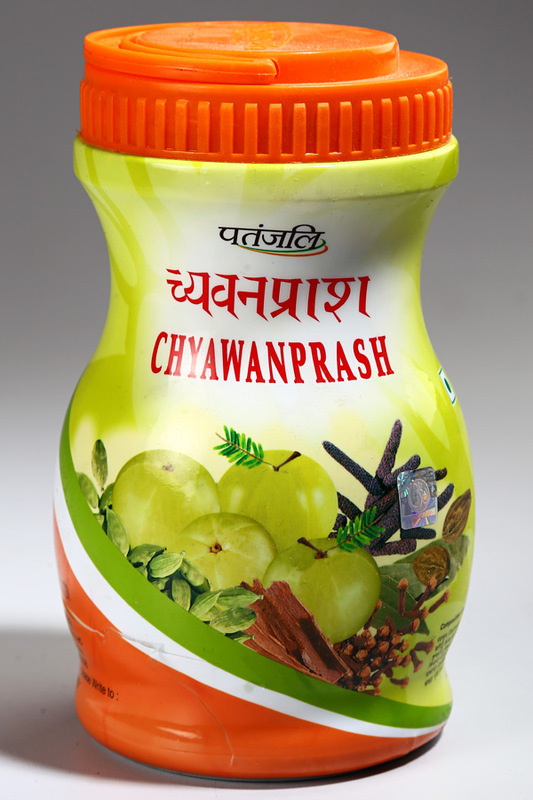 It was established with the main purpose of curing and preventing common ailments by Ayurveda and importing all kind of Ayurvedic medicines, audio-visual materials and literatures of Divya Pharmacy, Divya Yog Sadhana and Divya Prakashan, Haridwar, India to distribute in Nepal. 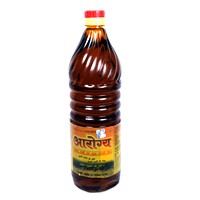 Kantipur Patanjali Ayurbed Pvt. 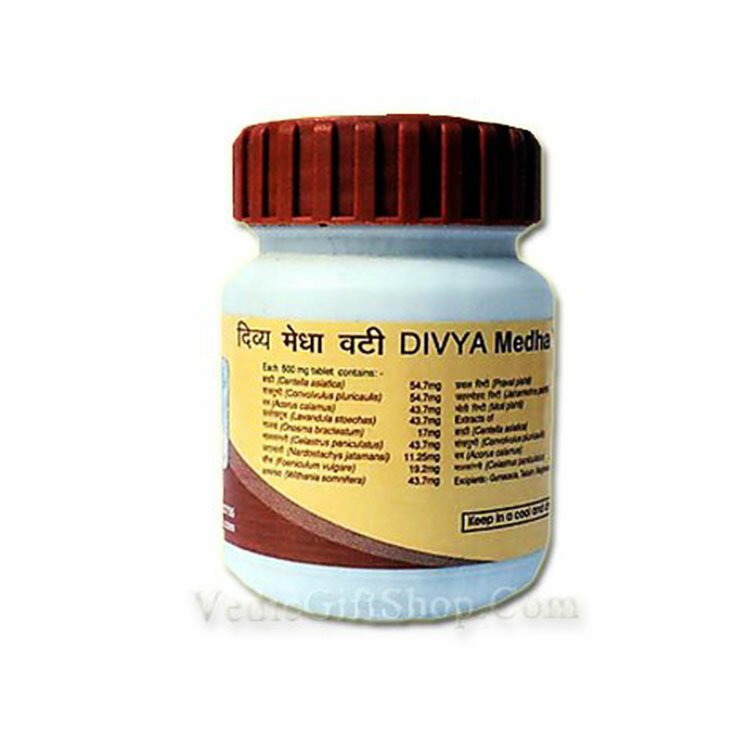 Ltd was committed in taking guidance of all the advanced methods of effective treatment procedures of Ayurveda. The Center was equipped with Ayurvedic Doctors, Pathology Department, Pharmacy, Counseling Department and many more facilities. The Ayurvedic doctors were trained from Haridwar and in-house for a minimum period of 2-3 months before being put into professional practice. 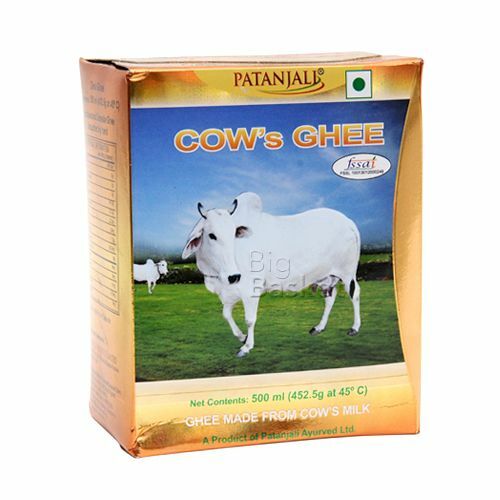 This is special type of ghee which is specially made of Cow's milk.